PHOENIX, AZ, November 28, 2018 – Greater Phoenix Leadership mourns the loss of Congressman Ed Pastor, who served as a Maricopa County Supervisor and later a member of Congress for 23 years. 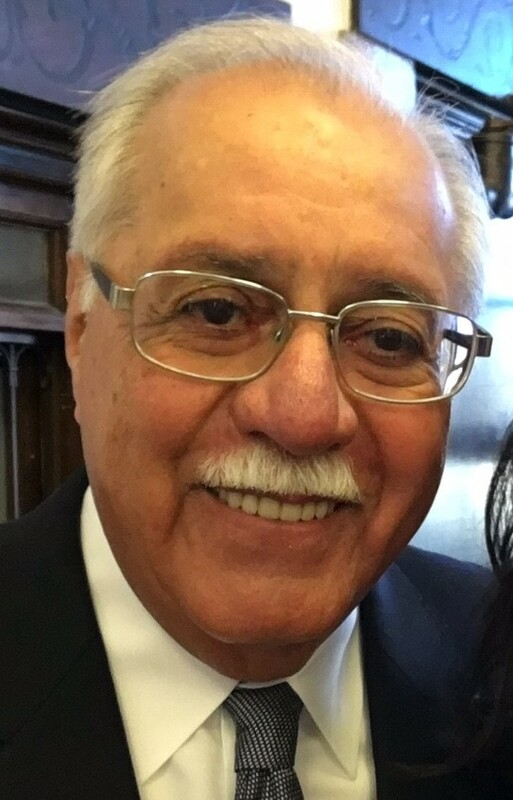 Congressman Ed Pastor was the first Mexican-American congressman from Arizona. Some of his biggest accomplishments while in Congress were federal transportation initiatives that helped create the light-rail system in Phoenix, work with Mexico to ensure a strong U.S.-Mexico relationship, improvements to Sky Harbor International Airport and countless projects that raised the stature of Arizona. Pastor mentored many of our current elected officials and will continue to do so through the Arizona State University Pastor Center for Politics and Public Service. GPL extends our deepest sympathies to Verma Pastor, Congressman Pastor’s children (Laura and Yvonne) and the Congressman’s grandchildren (Alexis, Frankie, Eduardo and Sofia).